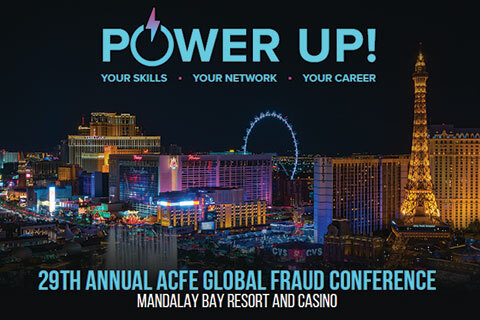 FRA’s Jenny Bi, Jordan Heier, Pranali Shetty and Ambrose Amin attended the ACFE Global Fraud 2018 Conference in June. The Association of Certified Fraud Examiners is the world’s largest anti-fraud organization and provider of anti-fraud training and education. The conference hosted experts in the anti-fraud field who addressed the latest trends and issues. There are many tools on the market to help integrate data science and machine learning in forensic analytics; no one tool can solve all the problems and challenges and a suite of tools and problem solving skills are required. Shell companies can be found in nearly every type of business transaction and are on the rise with risks appear repetitively in every in industry and country. They help facilitate crimes and the losses are substantial with even larger fines in cases where they are identified as being used. Increased risks are direct results of several converging and compounding effects that are increasing the ease of shell company usage, while at the same time decreasing the probability of detection. ASC 606 is possibly the most significant change in financial reporting in a generation. The response from companies will require modification to data analytics, internal audit and investigation procedures. There will be fraud risks associated with ASC 606. Subsequently, this can lead to new opportunities for work for audit and forensic accounting firms.